At the age of 10 I got introduced to watersports by a friend of my mom, Piet Andreas who worked at the cable in Enschede my hometown where I still live. 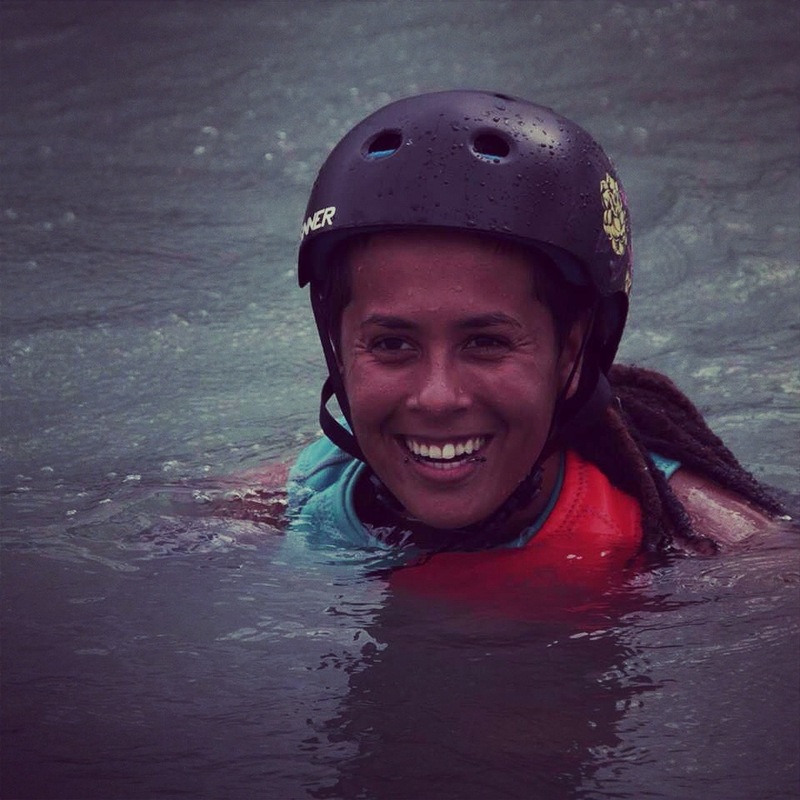 I followed youth courses every Sunday morning and learned waterskiing, slalom and trick ski. 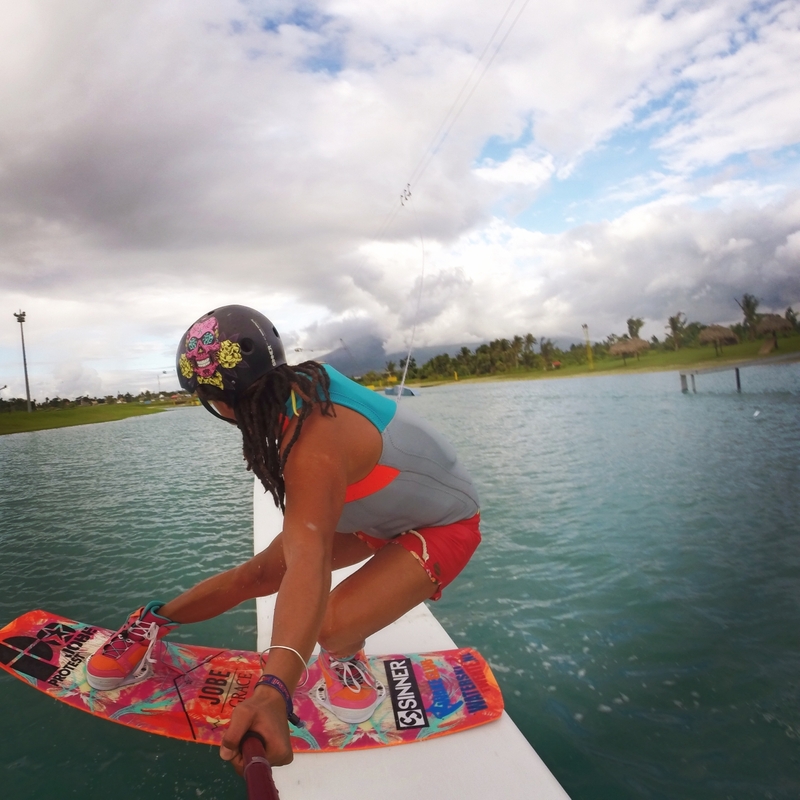 For three years I learned everything besides wakeboarding. Then as I’ve seen all the guys flying around on a wakeboard Piet bought me my own first wakeboard and I just fell in love ever since. I was very talented and after three months of riding I joined the first nationals and became 2nd at the age of 12. Super excited, just kept my hobby going. Also did a little boat riding and became Dutch champion at the age of 14. 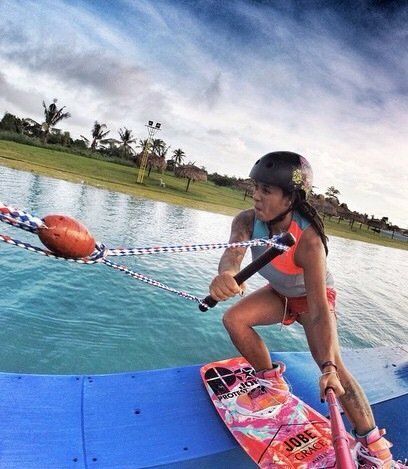 Then again, boat riding was super expensive and I had a cable park just five minutes from my home. I decided to learn more and more on cable. And so I did, at the age of 15. I started doing my first air tricks and then it just went super fast, I became 1st in every championship and won all the titles for the next 6 years. At the age of 18 I went through some very difficult times, losing my mom, my only parent and brought me all back into pieces. I was lost and didn’t even want to wakeboard anymore, even though this was the only thing that kept me going. Then my wakeboarding started getting worse, lost some titles, got injured and it just went downhill. But after a while two or three seasons, I recovered from all the injuries and mess in my life, left it behind and just started to get back on track because I wasn’t meant to do anything else than just ride. My mom always said to go for this now that you’re still young. So I did, and since 2012 I feel myself again and still feel that same rush and happiness when I am on the water. This is my life and after all those years of riding I still manage to kill it in competitions and I love to take a challenge. 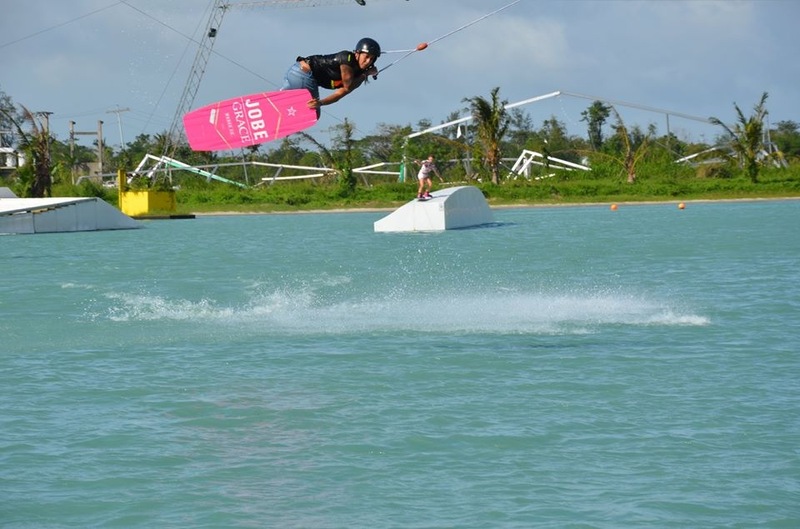 Nowadays, I coach more and want to share my knowledge about wakeboarding with others. Nothing is going to hold me back again. 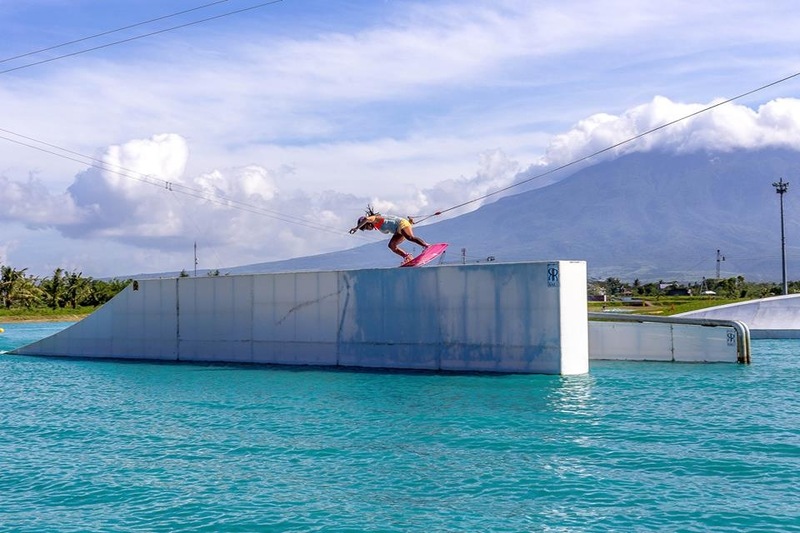 One day, have my own cable park. Buy my own RV (mobile home), pimp it awesome and travel Europe with that for a couple years with my dog. Injuries, not being prepared, too much pressure. Landing a new trick that you thought you would never be able to land. Or landing a run in a contest and winning that medal! I only practice it on the water. If something doesn’t work out, don’t try to solve it yourself, ask the guys to coach you and learn from that. Watching others makes me more motivated and gives me more knowledge about the tricks. Comp nerves are normal. I guess everybody has that. Obviously nervous to crash. But usually that goes away once you hit the water. For now, travel the world while I still can. And after that coach people what I’ve learned in the wakeboarding scene. 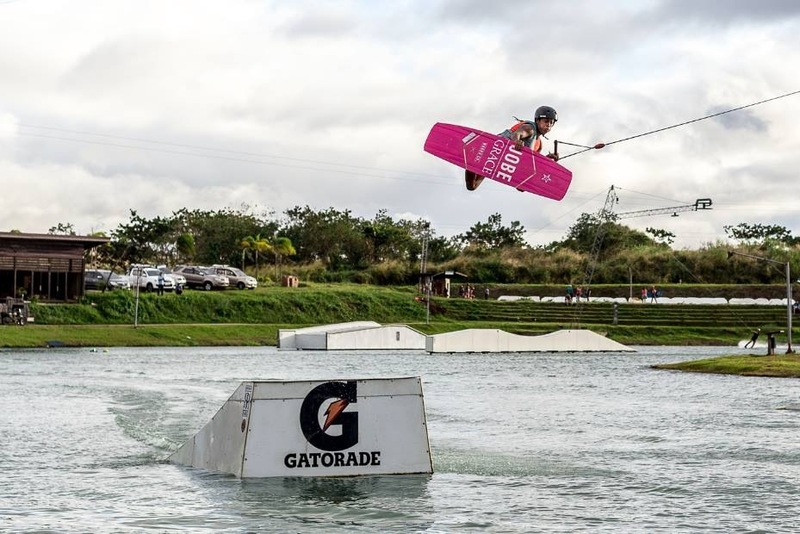 Hopefully someday get my own cable park and free ride. 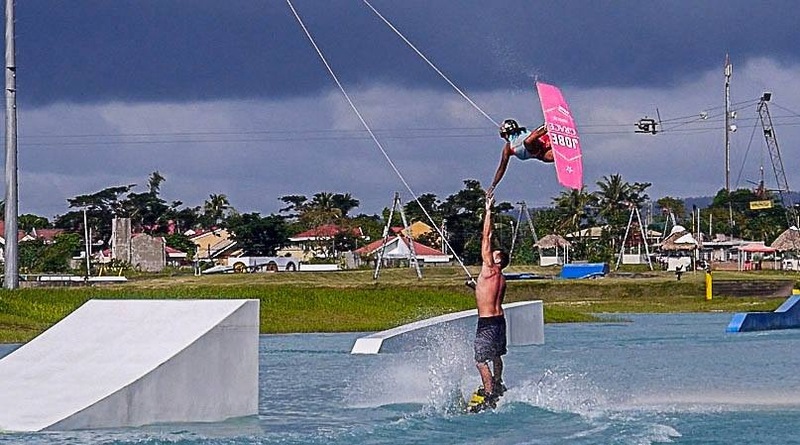 I always wanna be involved in the wakeboarding scene. Commit to it, don’t give up. Crash and get back up. Do it again. Believe in yourself.